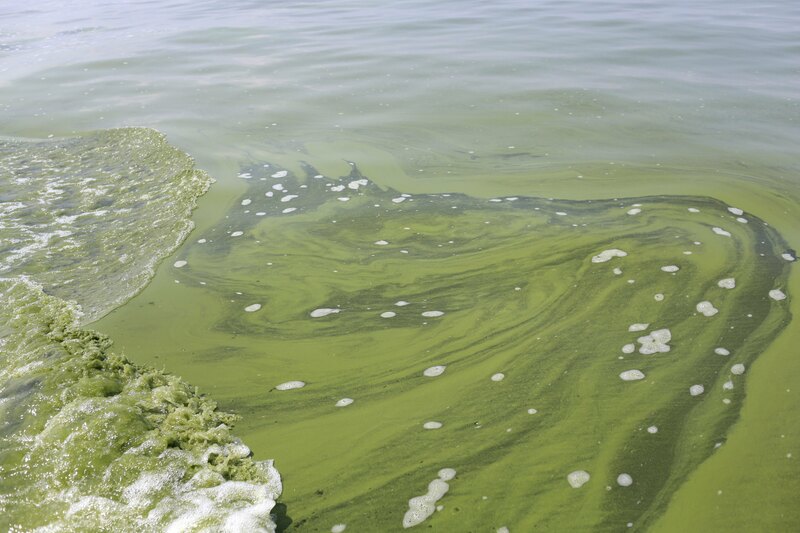 TOLEDO, Ohio (AP) — Ohio’s fourth-largest city and one of its suburbs are backing a federal lawsuit that’s seeking to force action on Lake Erie’s persistent algae problem. Toledo and the city of Oregon (ohr-EE’-gahn) filed a joint motion Friday in support of a lawsuit environmental groups have filed against the U.S. Environmental Protection Agency. The lawsuit asks Toledo-based U.S. District Judge James Carr to order increased pollution controls placing specific limits on phosphorus that flows into the lake. Phosphorous is considered a leading cause of algal blooms in the lake’s western basin. Carr said in May that it’s time for tougher rules to clean up the lake and that he wants state and federal regulators to take serious steps to find solutions.